Seaport Lines has crossed many milestones since its inception in 2007. Driven by its strong desire to excel, the company has constantly evolved into a bigger player. The growth has also meant newer services, more manpower and greater competency as a logistics provider. The company provides a wide range of services to its clients and these services are recognized for their competitive rates as much as for their quality service. Seapol handles the containers of International principals in major ports in India. With its trustworthy and Market efficiency, we handle more volumes of reputed Principals worldwide. Our efficient Team makes sure to deliver a quick turnaround of the container. 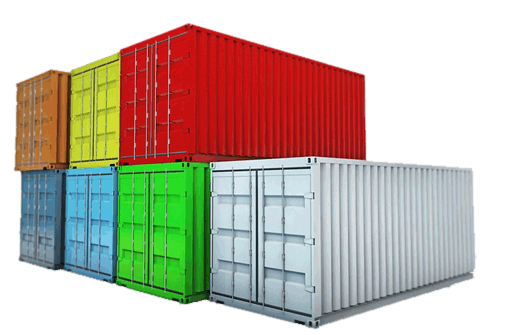 We provide freight forwarding service for all types of cargo with no restrictions as to size, weight, location or mode of transport. 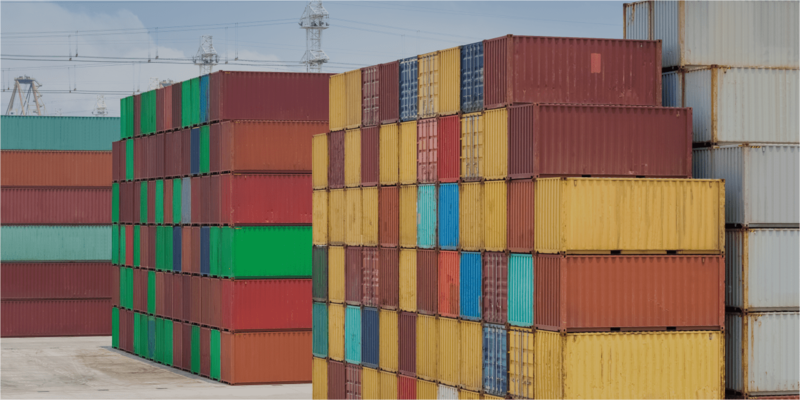 We offer quality forwarding, cost effective and customize logistics solution to meet Customers’ diverse needs. 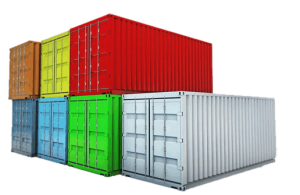 Our experts provide a complete range of services that include import and export logistics for time sensitive and cost effective ocean shipments. 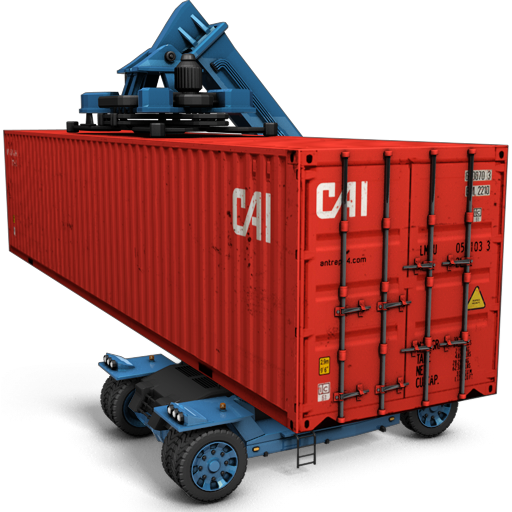 Operates its our own fleet of container trailers and carrying out various operation. Our trailers are both operated within the State and outside the state of Tamil Nadu. Our trailers are registered with National Permit. Have licensed customs brokers at all locations. 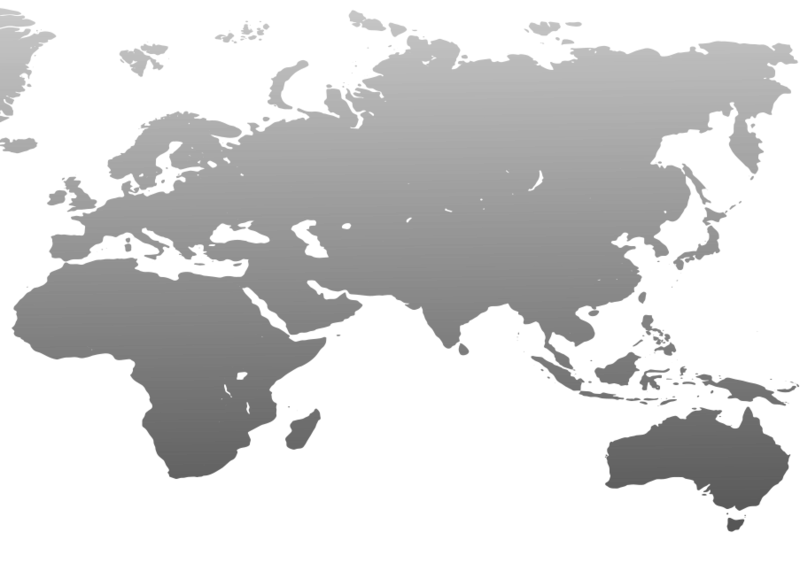 24×7 Automated EDI connectivity with customs. Dedicated expertise team in each industry vertical. 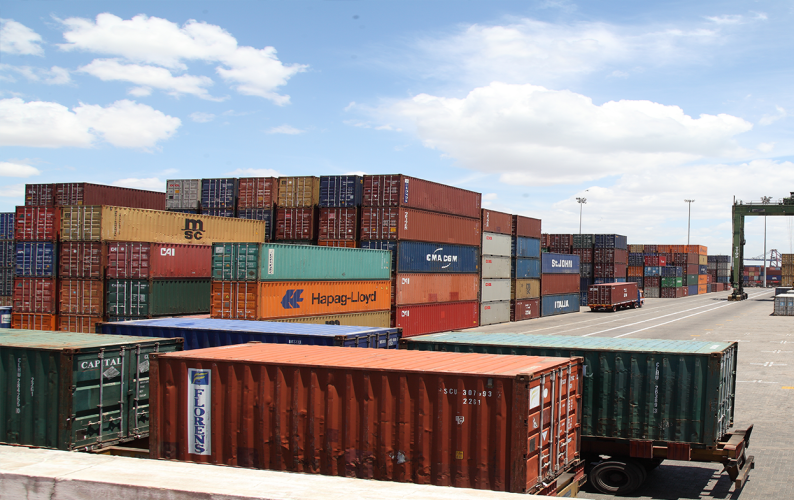 Seapol handles the containers of International principals in major ports.